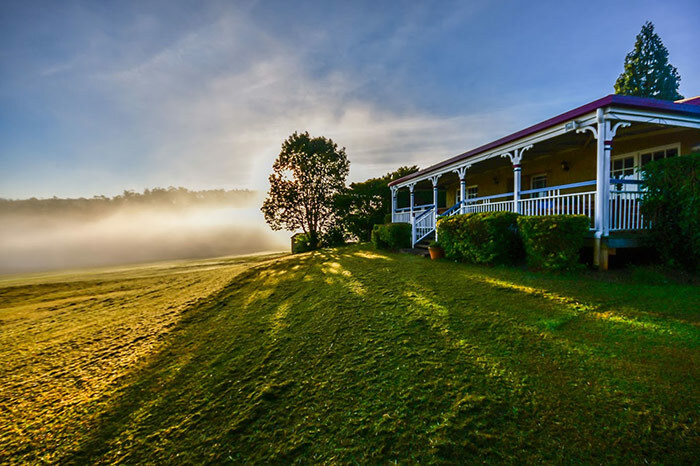 Perched on the waterfront of Tinaburra Waters on the edge of Yungaburra, Lakefront Holiday Villas is an idyllic getaway for couples and honeymooners, as well as being a birdwatchers’ and wildlife paradise. Two detached cottages, one with a full time caretaker. 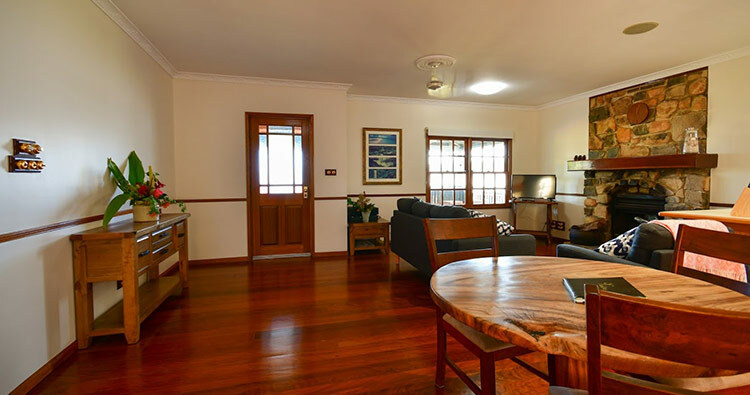 When you walk through the door of your Lakefront Holiday Villa you will be inescapably drawn to the beautiful outlook of Tinaburra Waters. Your secluded villa is located on a private promontory that gently slopes down to the water’s edge. 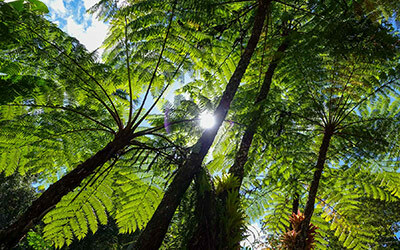 Hike around the nearby crater lakes – Lake Eacham and Lake Barrine – and enjoy a picnic and a swim. 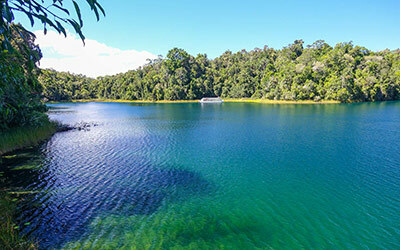 At Lake Barrine you can also enjoy a boat cruise and tea. 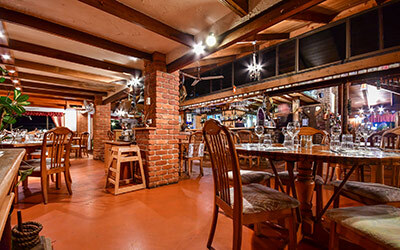 In Yungaburra visit a delightful array of coffee shops, restaurants, bookstores, art galleries, garden nursery, clothing and novelty shops fishing tackle shop.